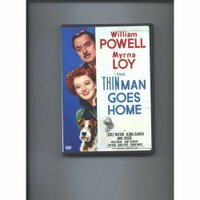 This is the 5th of the Thin Man series. In this version, Nick and Nora Charles have decided to go visit Nick's parents on vacation. Of course once they get into town everyone assumes they are there on business. Once a man is shot to death on his parent's front porch Nick is back in business - much to his disappointed father's chagrin. While Nick is somewhat reluctant to move ahead Nora goes off and running, following the man she is sure committed the crime. Eventually the usual round up of suspects occurs where Nick reveals the killer and makes his father proud. This is another excellent film from the series. Although, because of war time rationing, the drinking in the movie is non-existent. However, this adds to the humor. No one can believe that Nick does not drink and due to some circumstances it is easy to see why they think he is still a drunk. 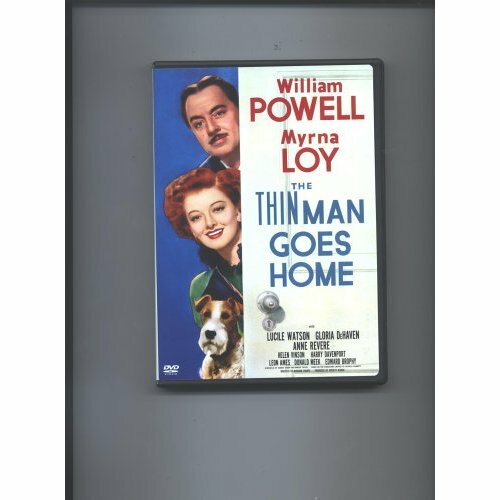 Powell and Loy have a wonderful chemistry as always. This is a nice and cute mystery in a wonderful series.